Finding good drivers starts with recruiting. If you want to find the right drivers, you need to rethink your recruiting strategies. To find good drivers, you need to think outside of the box when it comes to recruitment. Technology has changed everything, including job seeking. Old ways of recruiting won’t work. You need to go to where people are to find workers, which is on social media. Facebook now has more than 2.2 billion monthly users. It is easy and free to create a Facebook Business Page. You can use your Facebook Page to advertise your job openings and connect with potential employees. There are a variety of truck driver job boards, such as CDL.jobs.com. Use them to your advantage. Truck driver job boards connect you with potentially thousands of job seekers. These boards can provide you with a steady stream of quality applicants. You can add your required skills, education and experience to eliminate unqualified applicants. Background checks help ensure that you hire safe, qualified drivers. A driver who has a solid work history is more likely to have better performance on the job. Your background checks should go well beyond the minimum requirements of regulating authorities. 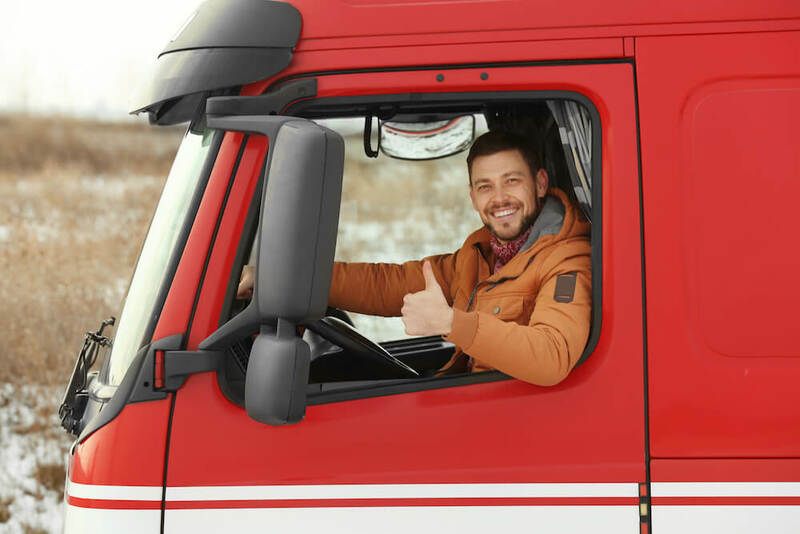 Make sure you also check applicants’ driving records carefully, as drivers who have bad driving records will raise the cost of your commercial truck insurance. Once you have found good drivers, you want to keep them. It is expensive to train and hire new employees. Fortunately, you won’t have to if you implement the right strategies to keep drivers. If you want drivers to stay, then you must show them that you respect and value their hard work. Lack of respect is one of the main reasons that drivers quit. You can do this by establishing clear guidelines and safety protocols. Ask for driver’s opinions on company policies. Ask what you can do to improve things for workers. You have to give drivers good raises and benefits if you want to keep them. Compensation is one of the major reasons that truckers quit, especially female truckers, according to a survey by American Trucker. So, make sure you check industry standards frequently and keep pace with the competition. One reason that both male and female drivers quit is dissatisfaction with the amount of home time they get. Long hours on the road is one of the major reasons why the trucking industry has trouble recruiting and keeping drivers. Drivers need and want to be home more often. Drivers don’t need to be home every night, but they should know what their schedule will be so that they can have more stability and plan things with their family. If you’re looking for truck insurance quotes, we can help. Our truck insurance experts are pros at helping trucking businesses get great coverage at a great rate. Get started with your quotes by filling out our online quote form or giving us a call today.